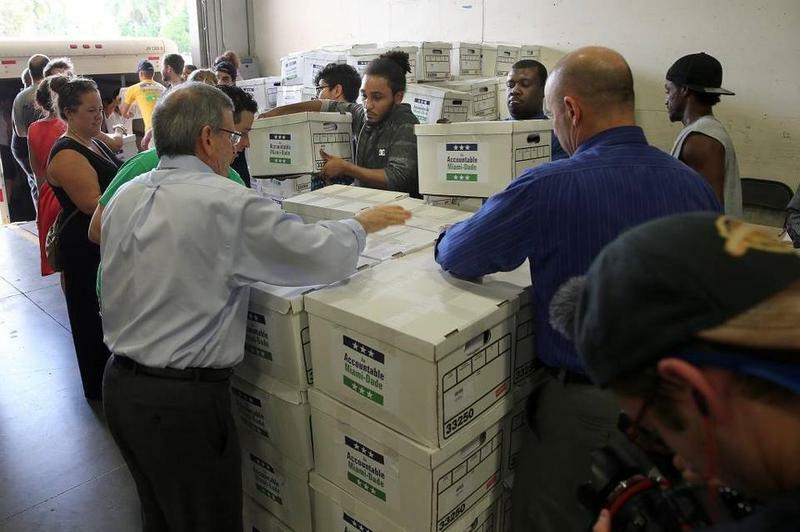 The initiative spearheaded by a group called An Accountable Miami-Dade would ban campaign contributions by people who receive county contracts worth more than $250,000 a year. Last week, a judge ordered the county to put the initiative on the ballot while county attorneys continued to raise questions over the initiative’s language.Then, they appealed. The Board of Elections, meanwhile, has until Sept. 24 to mail absentee ballots to voters overseas. Before that, the ballots have to be finalized in English, translated and vetted in Spanish and Haitian Creole, and tested on voting machines. For the time being, officials at the board of elections say they’re playing the waiting game, and that the legal dispute has created a domino effect for other steps in finalizing the ballot. Even so, they’re adamant it will get done, even if it means working through the night. 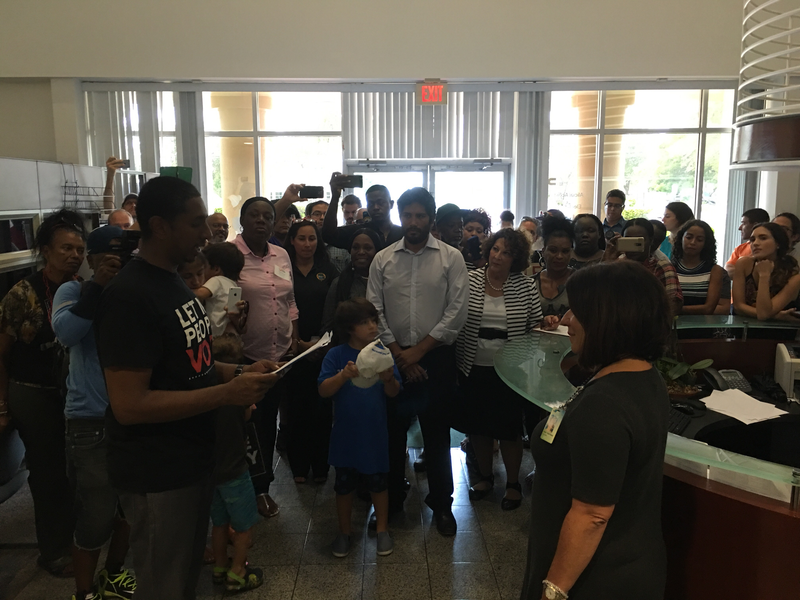 Activists In Miami-Dade Ask: What's The Holdup On Campaign Finance Petitions? Activists who spent months collecting signatures for an initiative to limit political contributions by people who make their living off of county contracts say county officials are holding up the process to get the initiative on the November ballot.